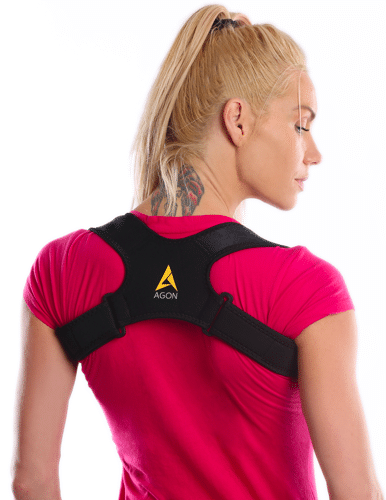 Agon is a High Quality based brand providing specialized high quality Compression Sleeves, injury Braces and Pet Health for anyone. Our main focus is on providing comfort and ease to our customers with a variety of equipment. The support garments and compression sleeves of Agon are highly recommended by the Physicians as they provide effective therapy for people who have lymphatic and circulatory diseases. Our aim is to give you a medical treatment while sitting at home, work or by doing any activity without affecting your daily routine instead of taking medicines, physiotherapy and visiting the hospital. We offer a variety of products of Compression sleeves, Injury Braces and Pet Health, each with its own benefits at affordable prices. Our objective is the same as yours, to provide ease, comfort and support with style that makes you look great and feel better about yourself. The idea of Agon occurred to us when we saw that people are looking for easy treatment for muscular pains, injuries, blood clots, DVT, soreness, strains, sprains and swelling rather than going for full medicated treatments and therapies that require a lot of time and money. Also, those people who are looking for something that would help them prevent from further injuries that may occur to anyone who does any sort of physical activities.